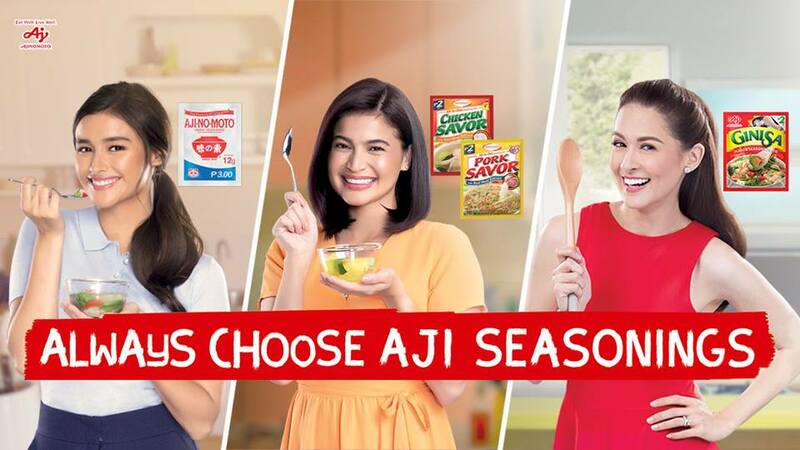 The campaign brings together four Ajinomoto seasoning brands – AJI-NO-MOTO® Umami Seasoning, AJIGINISA®, AJI-PORKSAVOR®, and AJI-CHICKENSAVOR® – and three of the country’s biggest stars to provide Filipino families with an Ajinomoto Seasoning for whatever kind of deliciousness they need whether in fried, saucy, or soupy dishes. 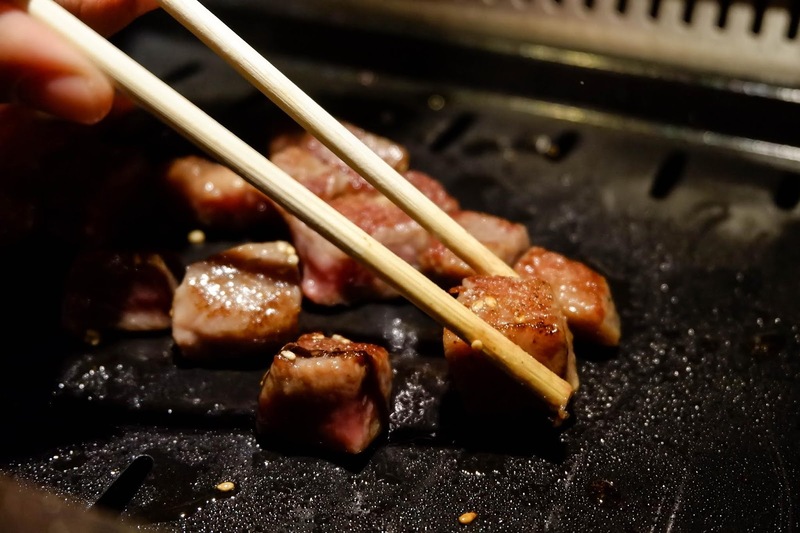 Check out the Aji Seasonings Series TV commercials starring Marian and Anne on facebook.com/CookmunitybyAjinomotoPH. Watch out for the release of Liza’s TV commercial this June 2018. To know more about APC, visit www.ajinomoto.com.ph and join their FaceBook Fan Page @CookmunitybyAjinomotoPH.